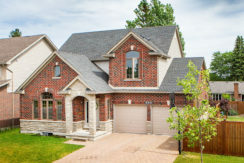 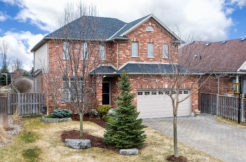 Modern and luxurious former model home in the desirable Sunningdale Commons. 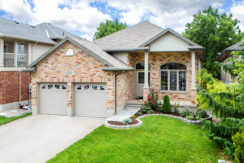 "Huge premium lot, 101' x 115' in desirable UPLAND. 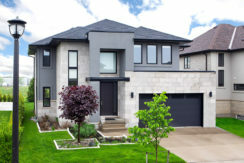 Rockmount custom designed 2424 sq ft 2 storey-4 bedroom home.